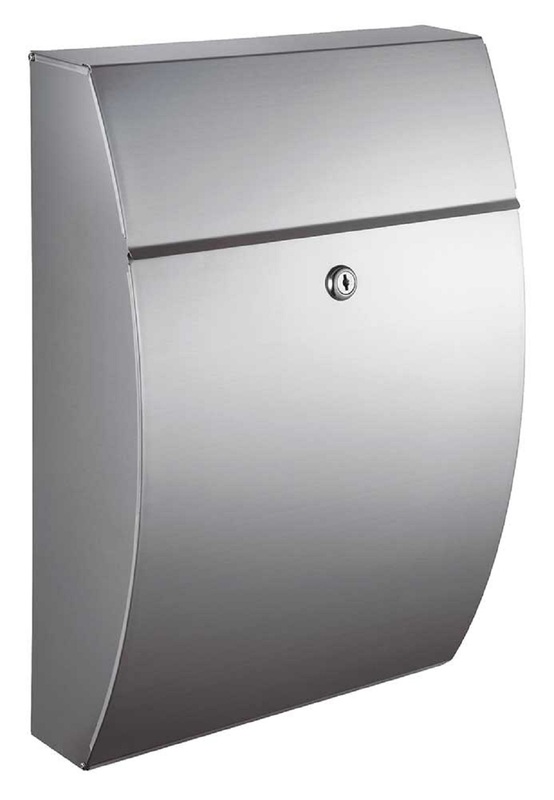 Winfield Glacial is an elegant wall mount locking mailbox keeping mail safe from unwanted hands. Made of stainless steel with a matte finish, it can hold several days of mail and locking door opens in front for easy retrieval. Incoming slot opening: 10-1/4" x 1"